Thanks for sharing and always love to see the pictures. Excited for the new space! Merry Christmas! Thanks Adrienne. I am so excited–a real gift for me. Merry Christmas! Have an awesome Christmas and family time! Love from Alaska! How fun! I can’t wait to see. My name is Bethany. 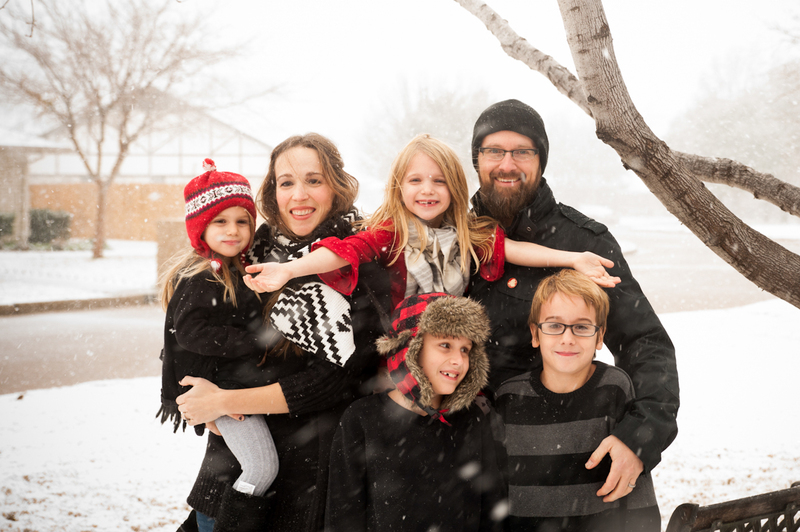 I am a believer in Jesus, wife to an idealist creative, and mother + homeschooler to four imaginative children. Here, I attempt to collect the ordinary -- knowing one day it will be precious -- and to remember simplicity really is beautiful. Welcome!